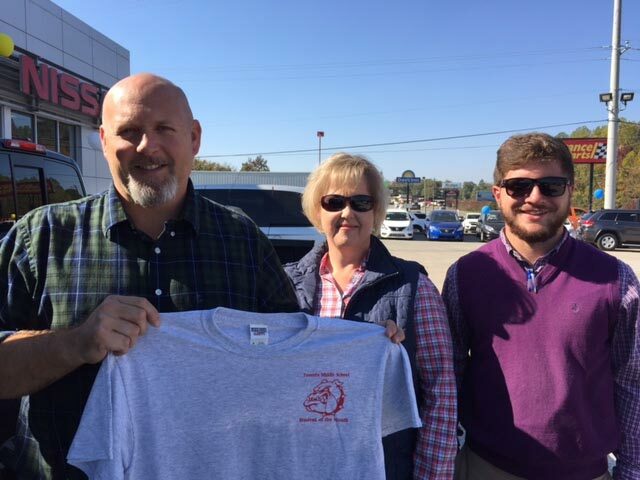 We love our local community at Woody Folsom Nissan of Vidalia! 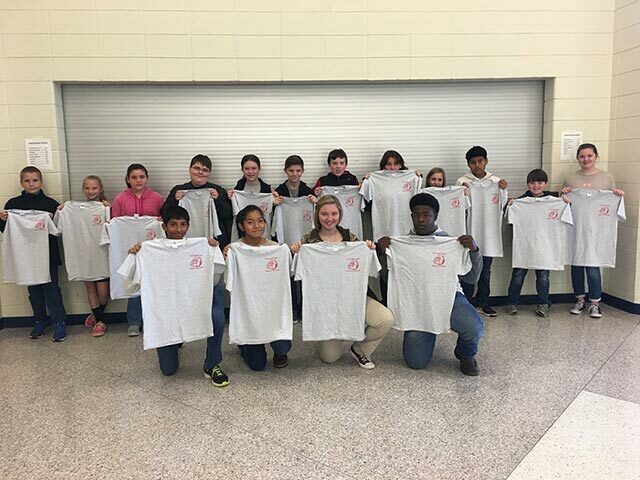 Here are the Toombs County Middle School Students of the Month for October with their T-Shirts donated by Woody Folsom of Vidalia. Pictured: Jeremy Kramer, Alexis Hart, Valerie Edwards, Noah Boyett, Anna Odom. Danny Carter, Caleb Coursey, Claudia Hernandez Piedra, Harley O'Neal, Pablo Castanon, Bryson Bryant, Emily Tatum, Vraj Patel, Gladys Reyes, Makalyn Loyd, Aaron Turner, and not pictured Kaleb Smith. to learn more about our community involvement.